Kids are sure to laugh out loud at this fun shaped board book celebrating Halloween. 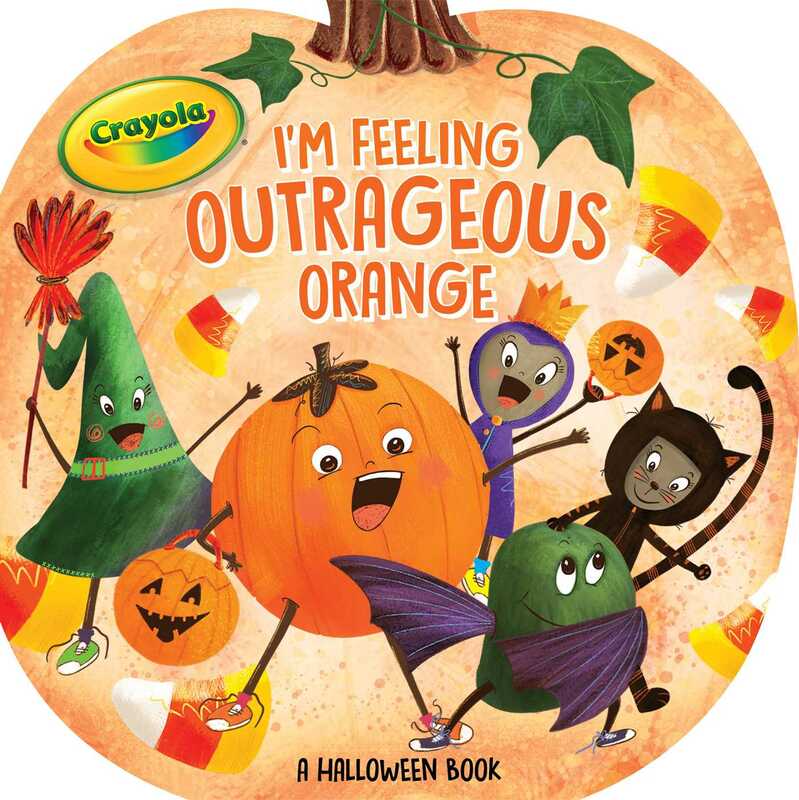 From outrageous orange pumpkins and screaming green witches, not to mention black cats, spooky shadows, and royal purple princesses, readers are sure to get into the Halloween spirit! © 2019 Crayola, Easton, PA 18044-0431. Crayola Oval Logo is a registered trademark of Crayola used under license.